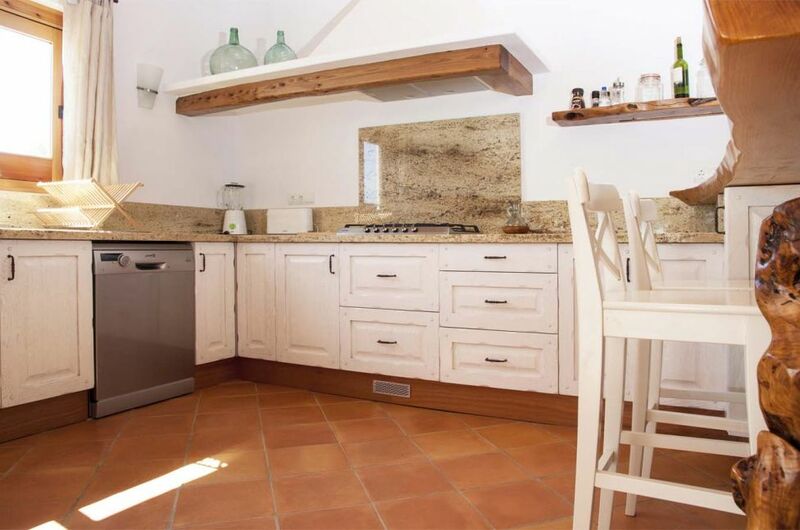 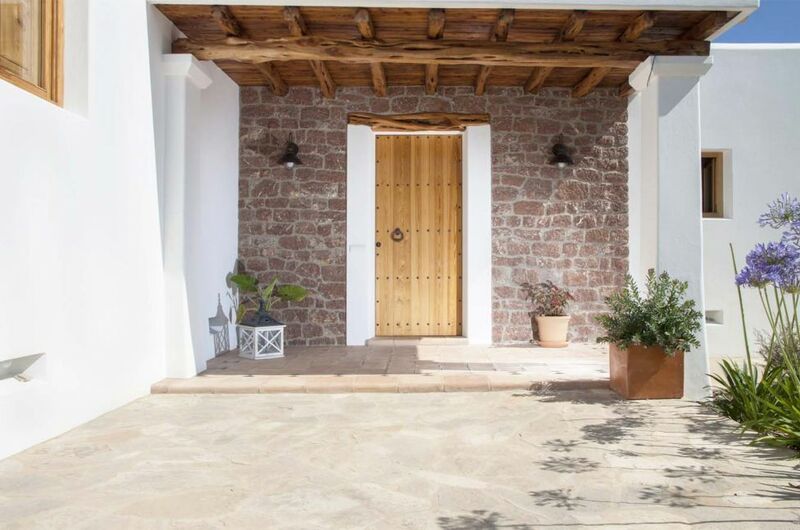 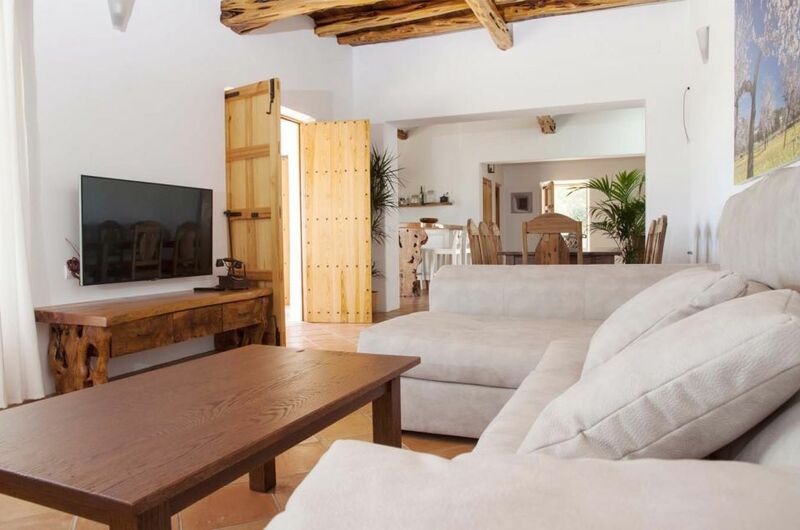 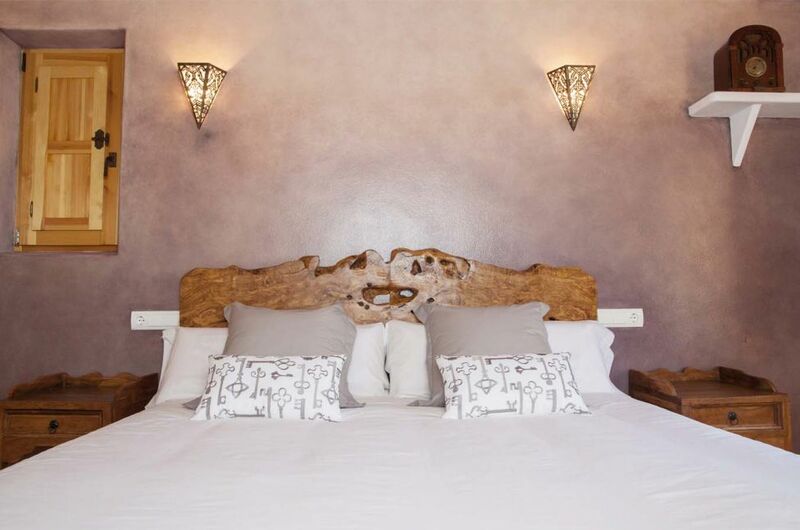 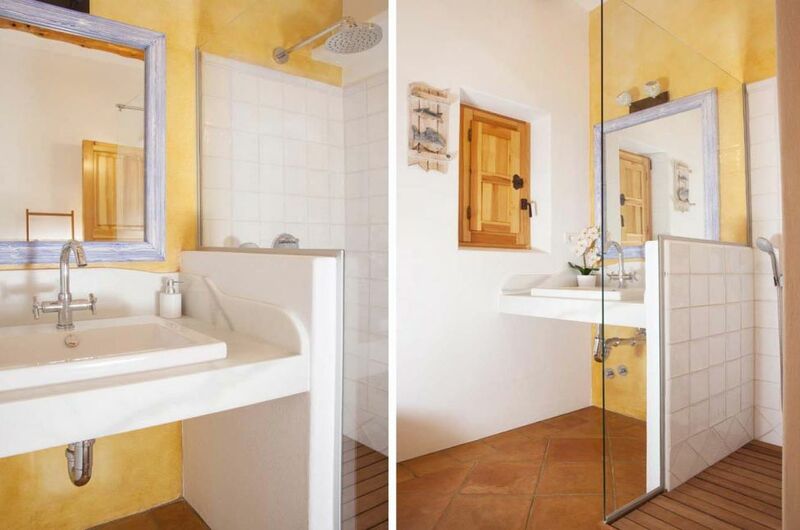 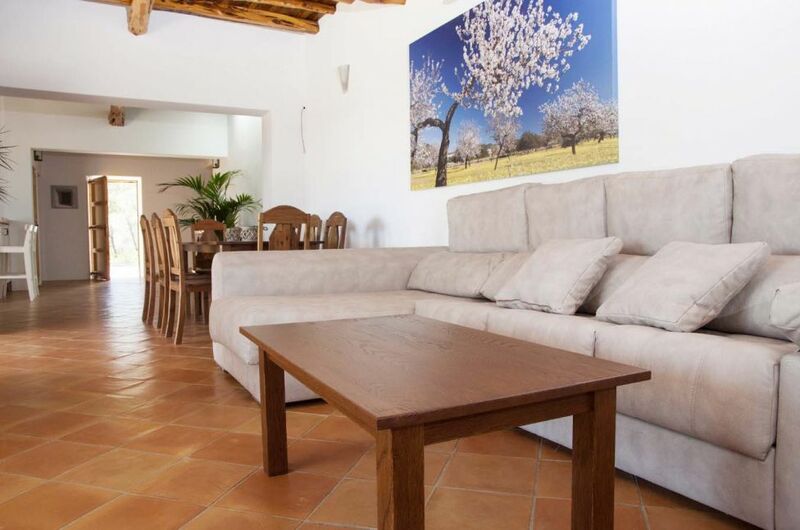 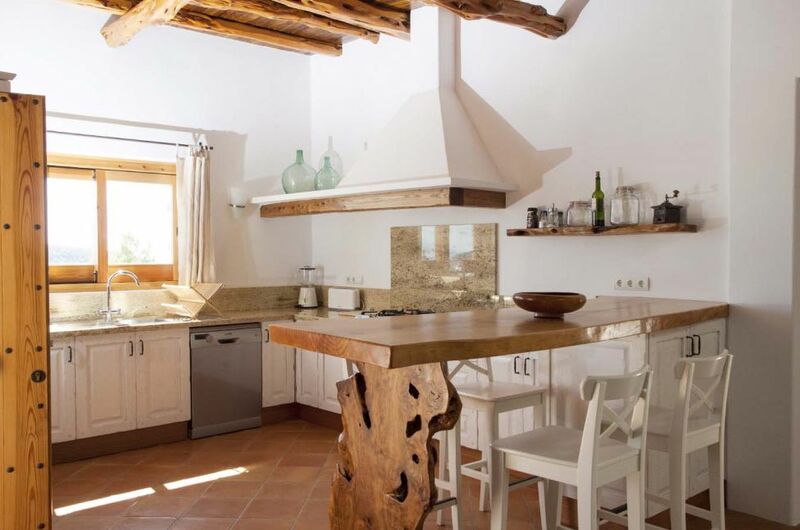 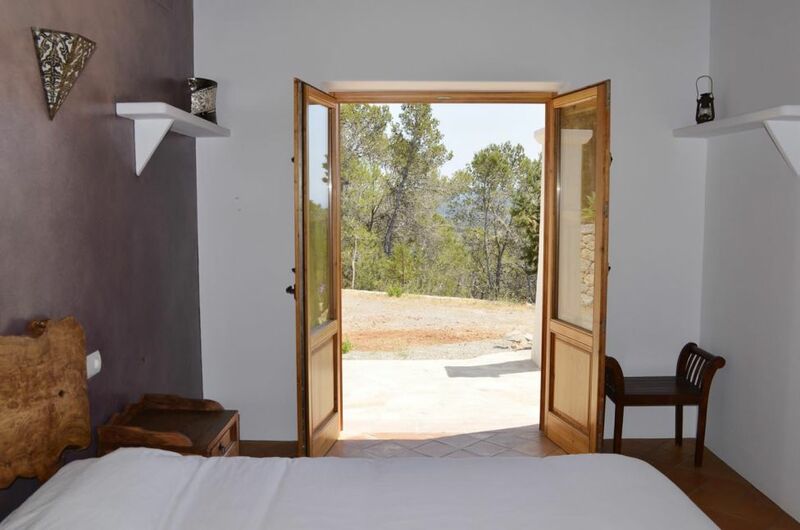 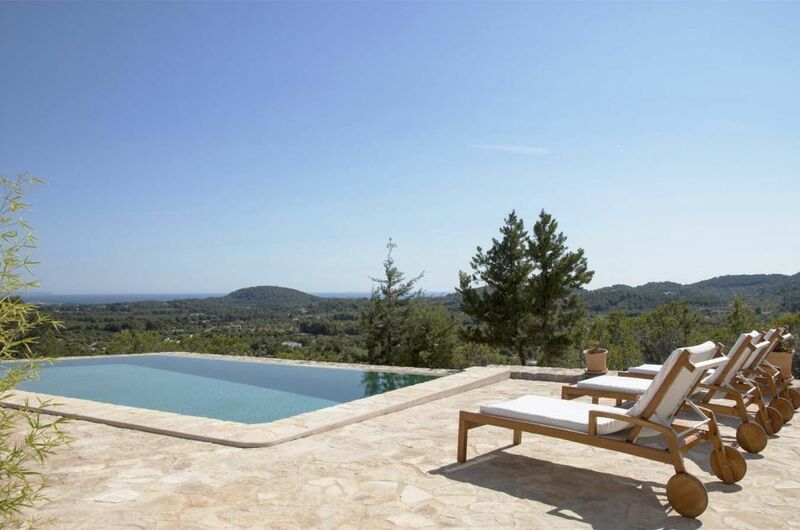 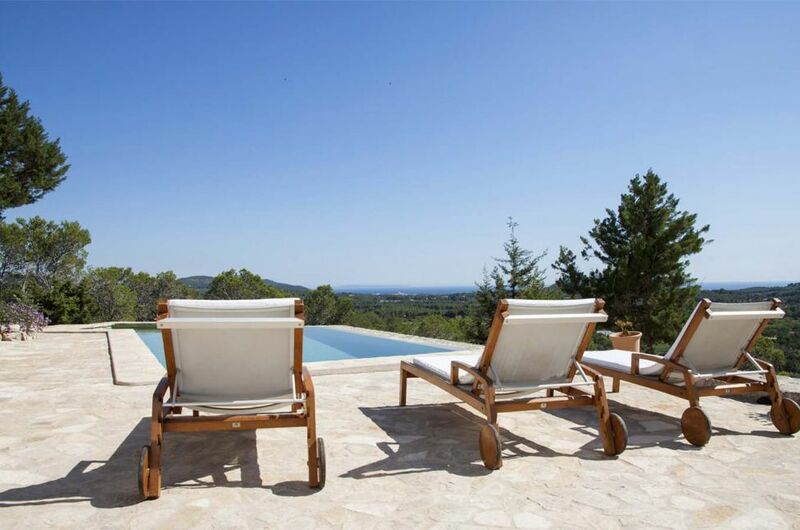 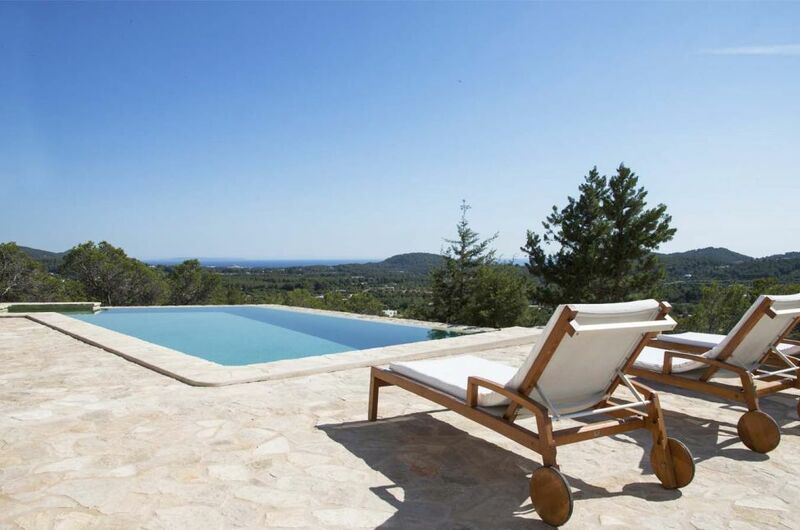 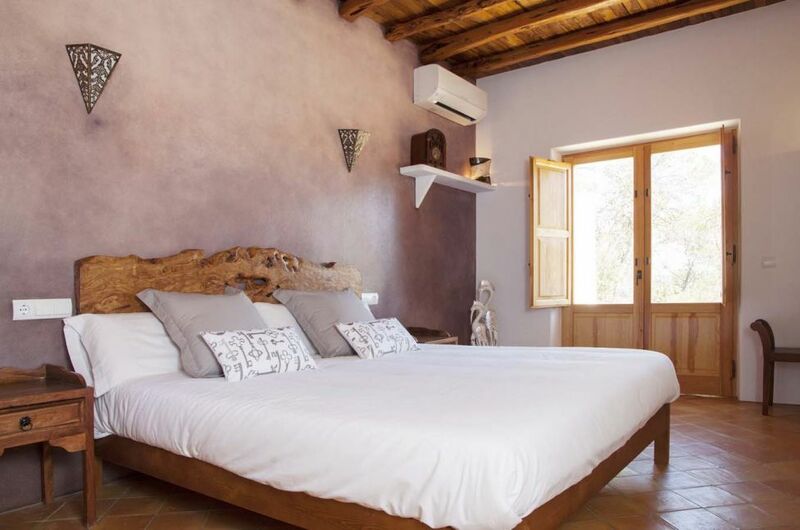 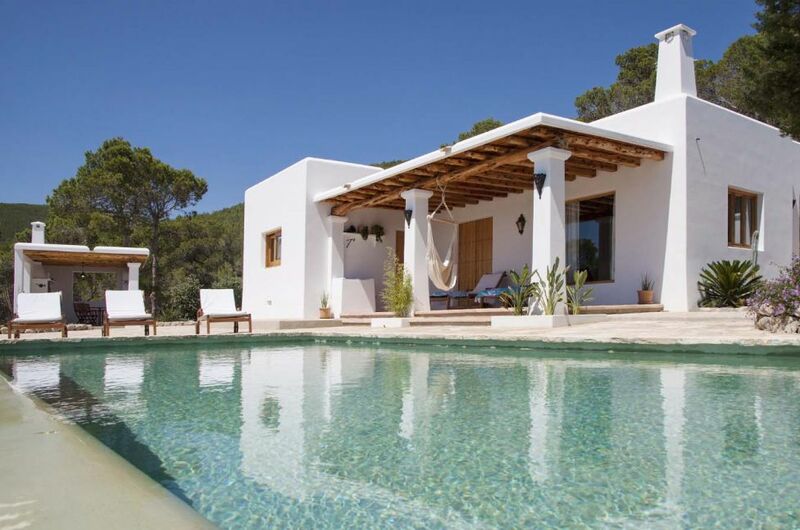 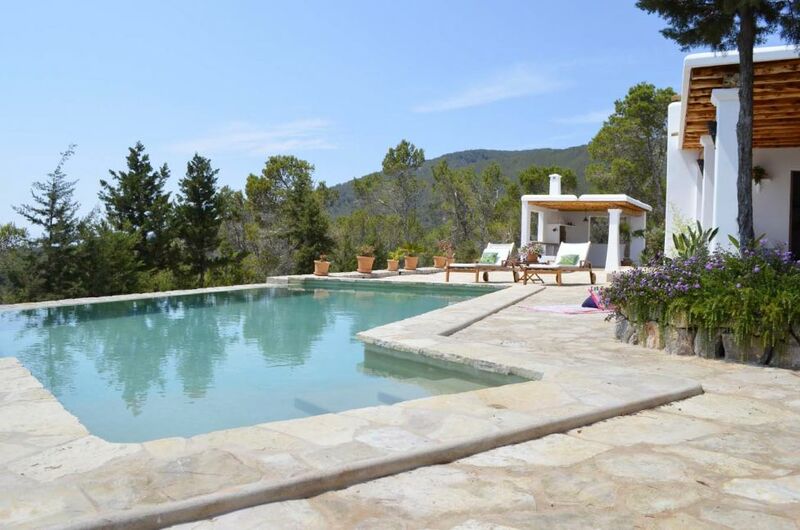 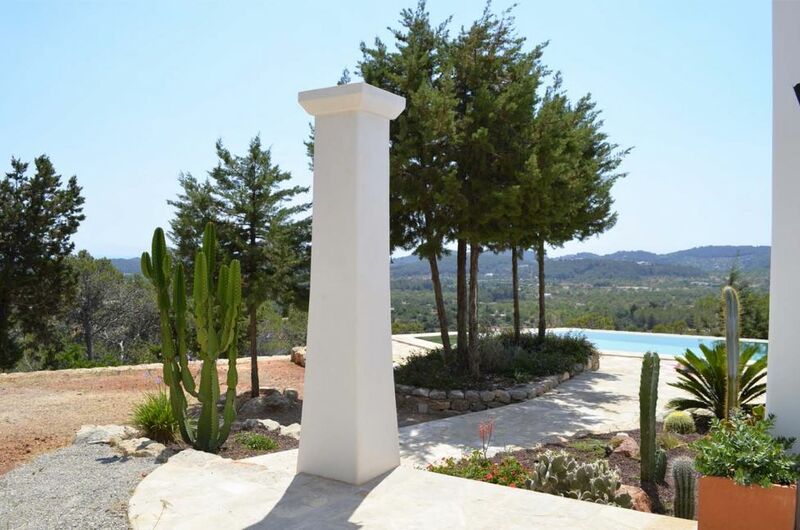 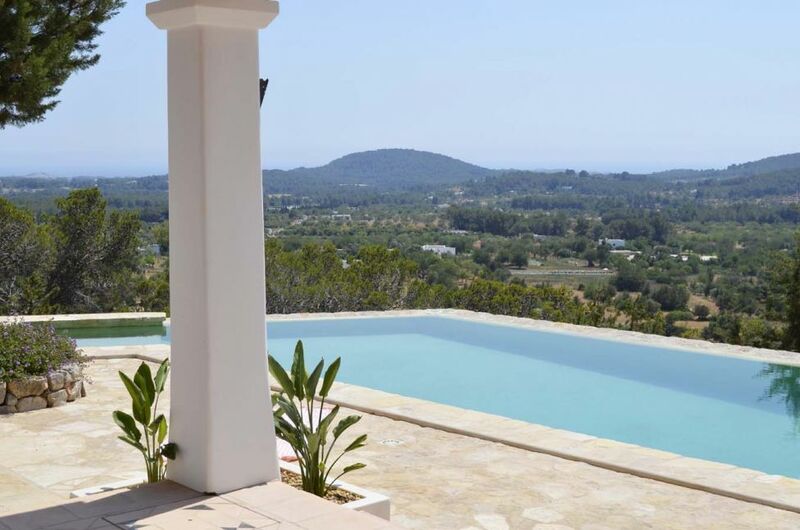 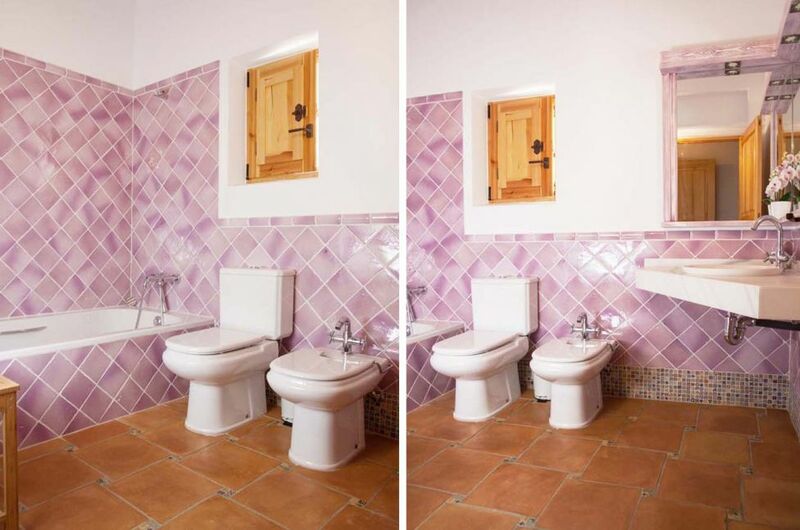 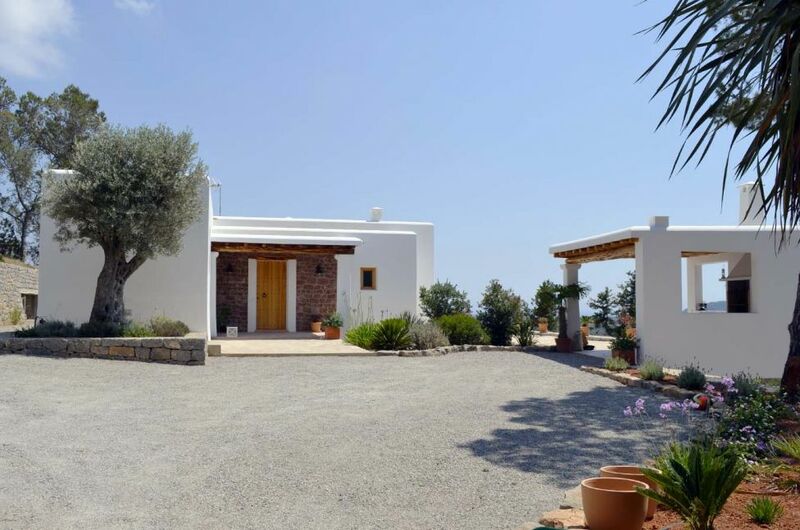 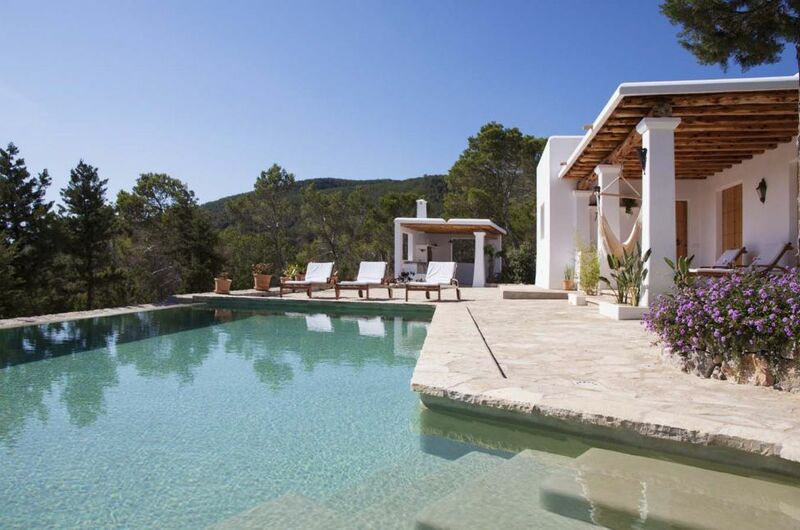 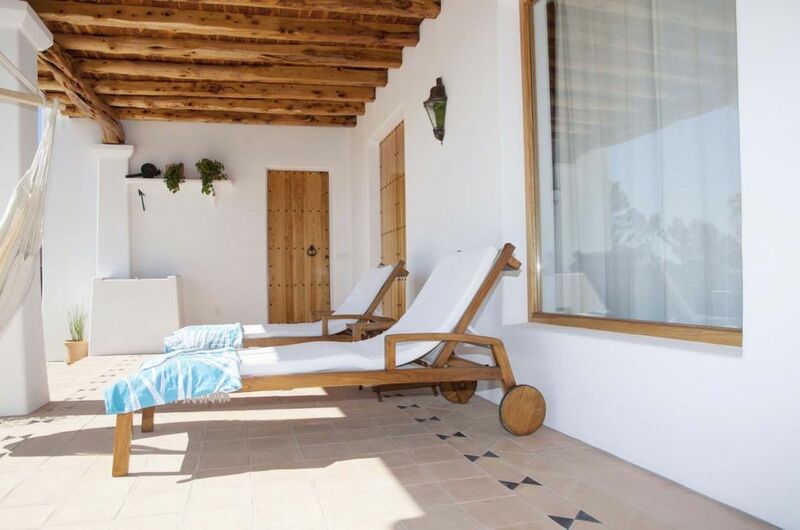 Gorgeous little villa in Ibiza built in traditional Ibiza style with thick white walls and sabina roofs, located on top of a hill with fantastic sea and countryside views in a rural area near San Carlos and close to the beaches of Aguas Blancas, Cala Llenya, Es Figueral, and Cala Boix. 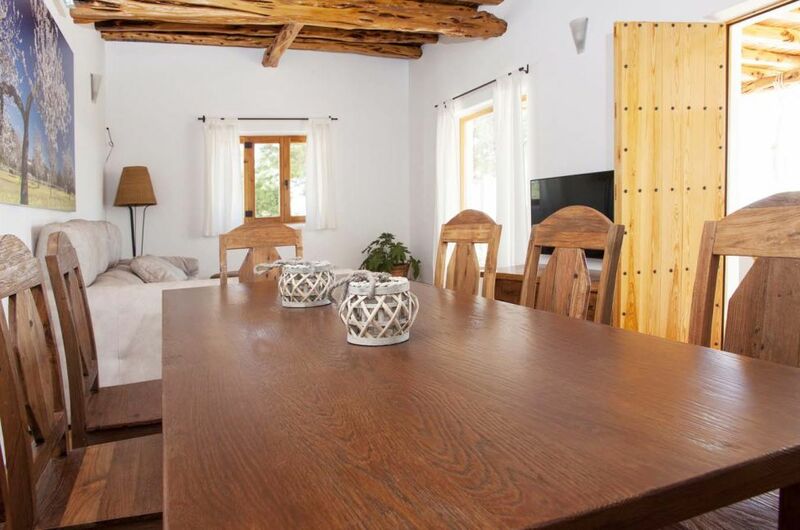 The main room of the house is ample and bright and is an open space with living room, dining and full equipped kitchen with direct access to the terrace. 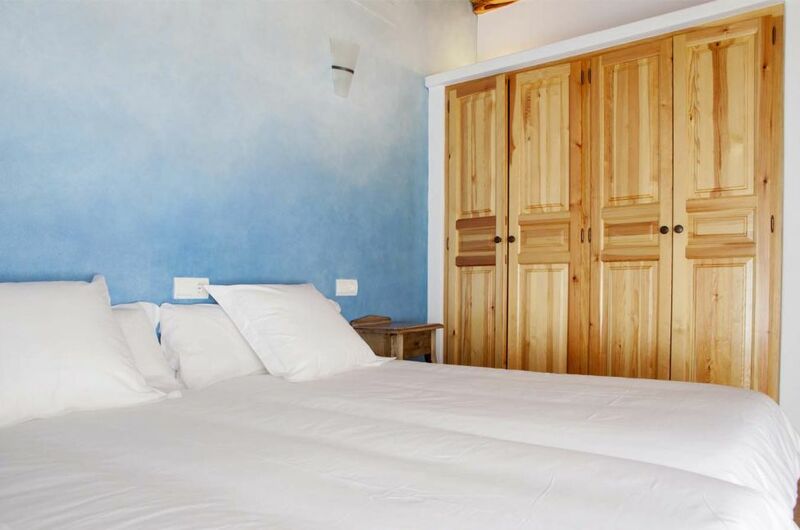 There is also another room that serves as laundry and storage room. 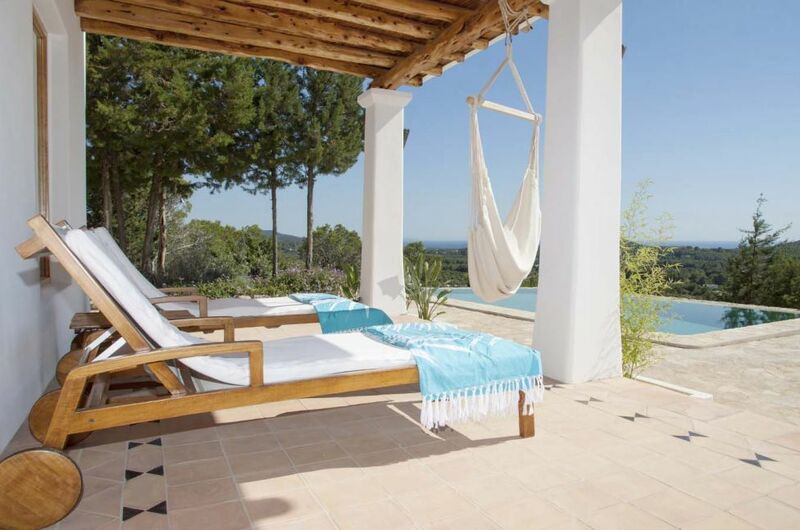 It is the ideal place to relax and enjoy a peaceful location. 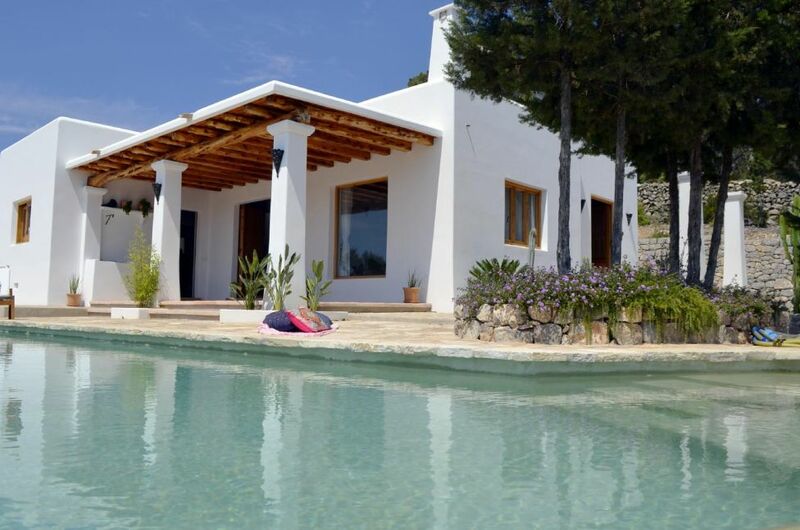 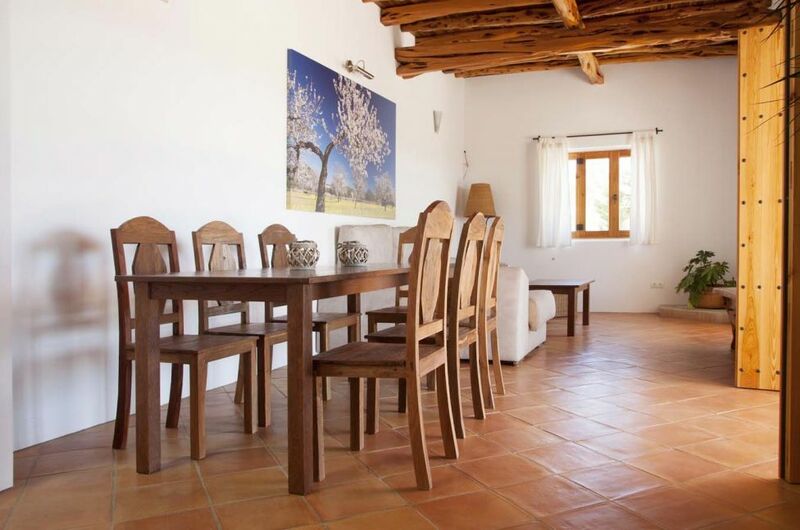 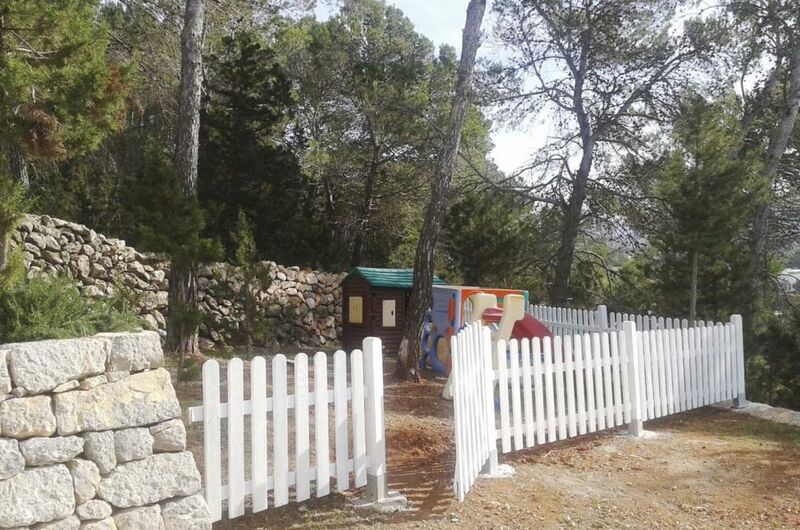 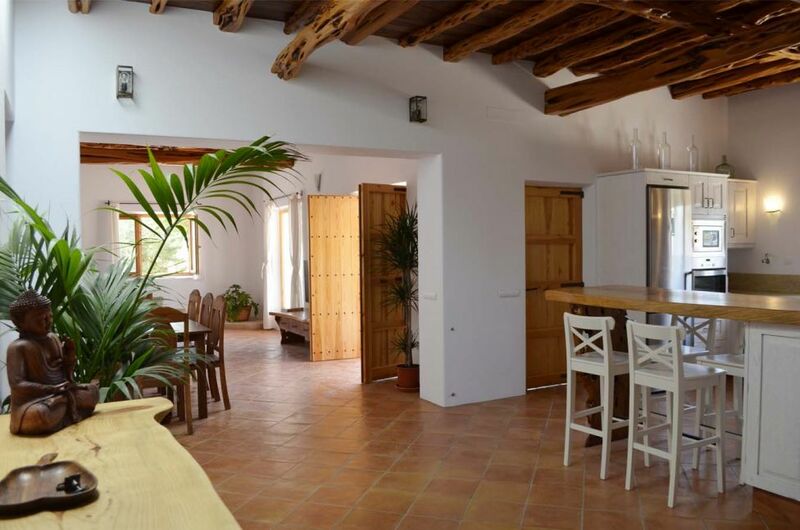 Near San Carlos and close to the beaches of Aguas Blancas, Cala Llenya, Es Figueral, and Cala Boix.